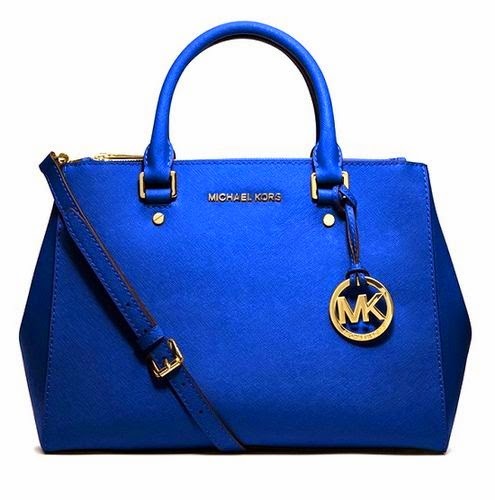 Michael Kors and Coach are arguably the two most popular luxury goods manufacturers in the world. 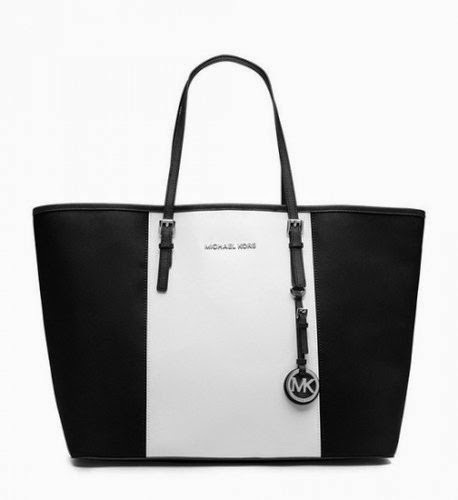 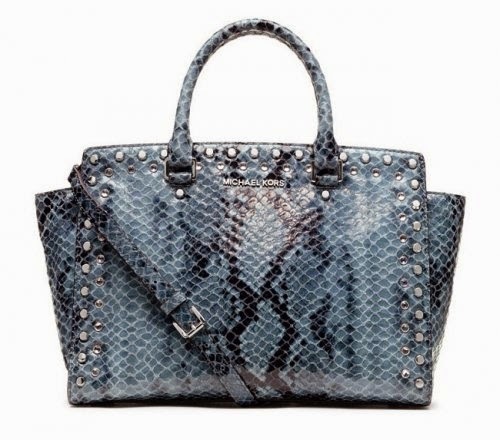 But the sales performance of Michael Kors exceeded Coatch in 2014. 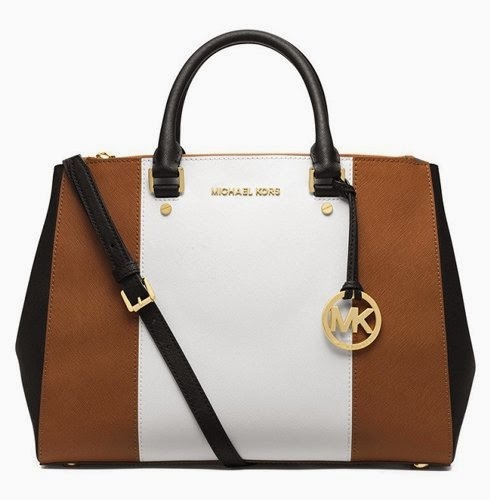 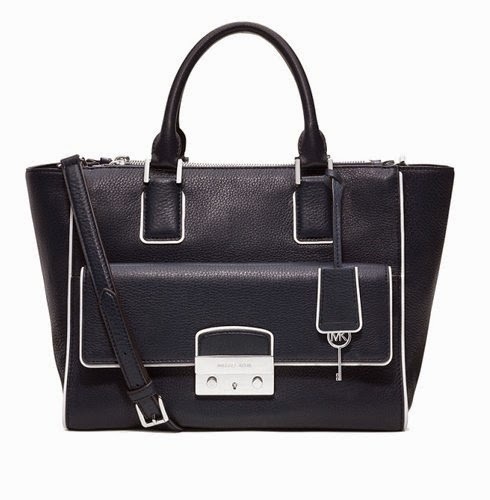 The classic lock Michael Kors bags became the focus of street fashion. 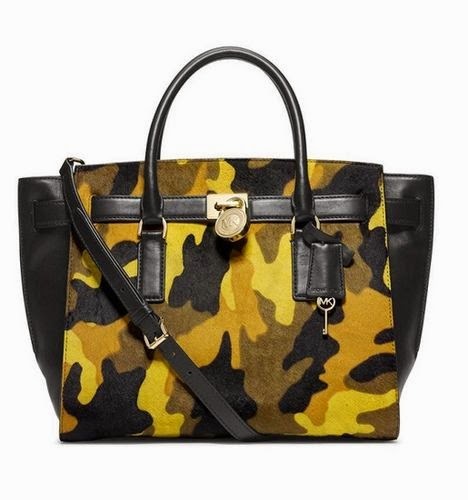 Now we take a look at the popular MK big bags series. 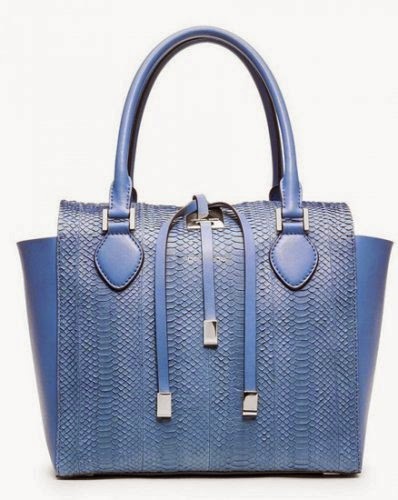 Big bags not only have a large space, and to show the atmosphere of heritage and domineering flavor.